← time flies when you’re busy too. 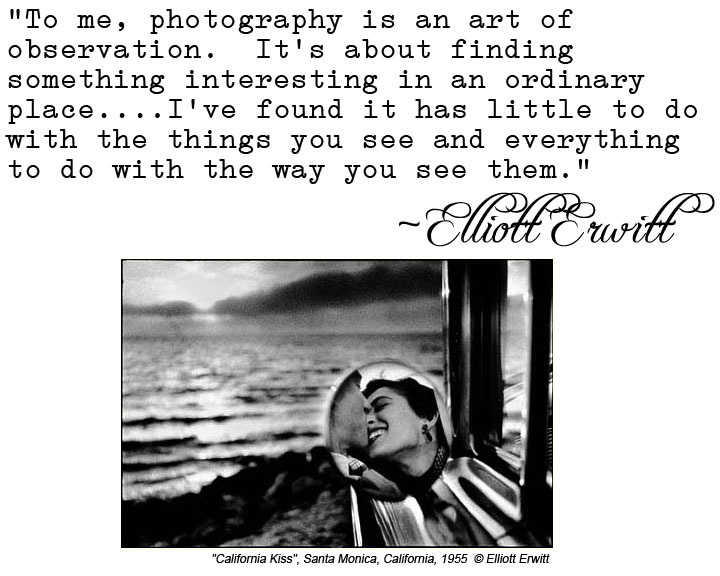 This entry was posted in Quote of the week and tagged California, Elliott Erwitt, Photo Quote of the week, Santa Monica, The Kiss. Bookmark the permalink.